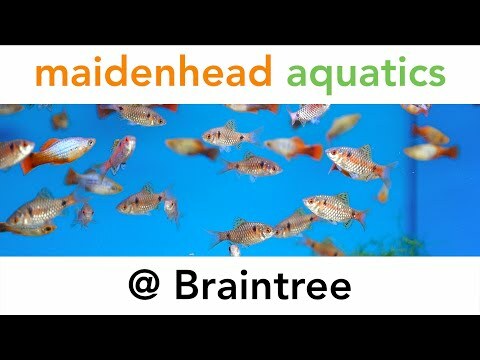 Maidenhead Aquatics at Braintree offers a diverse and interesting selection of fish and products for the new hobbyist and experienced fishkeeper alike. We have over a hundred aquariums housing tropical freshwater fish and currently have a comprehensive selection of fish and aquarium plants available for sale. Our marine system consists of 33 tanks and a dedicated 1000-litre coral tank. We currently have a good selection of marine fish, invertebrtates and many different coral species. We also sell live copepods and phytoplankton and offer a good selection of marine dry goods and suitable aquariums. Our pond section has a 4500-litre fish system which is currently home to a selection of pond fish species including Koi and Sterlets. We also have a full and varied selection of pond plants, including lilies, oxygenators and many British native varieties and a running display of Atlantis waterfalls. At Maidenhead Aquatics at Braintree, good customer service is very important to us. 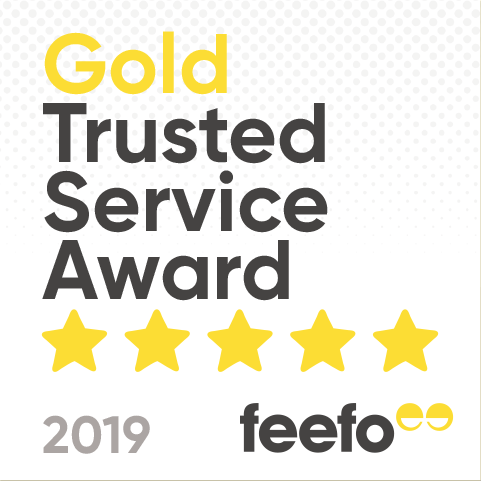 We aim to cater to the needs of all fishkeepers, so if there is a product or fish we don’t have in stock, we will do our best to order it in for you.